We are backed by a modern transportation facility that ensures safe delivery of the orders at required destinations. We work with an aim of fulfilling variegated requirements of the clients. And, for this, we have developed a large facility wherein we keep our products. 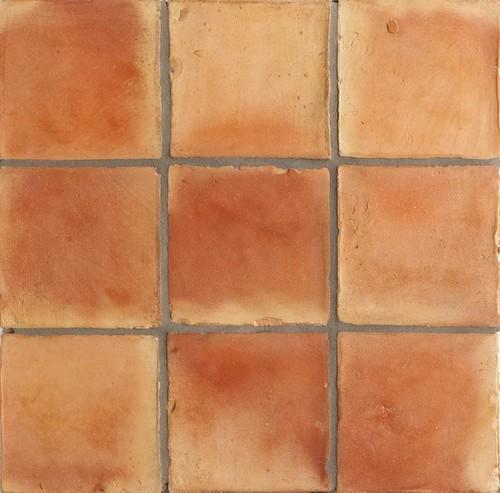 Our Ceramic Handmade Tiles have a matte finish on the surface with excellent scratch resistance and a long service life.